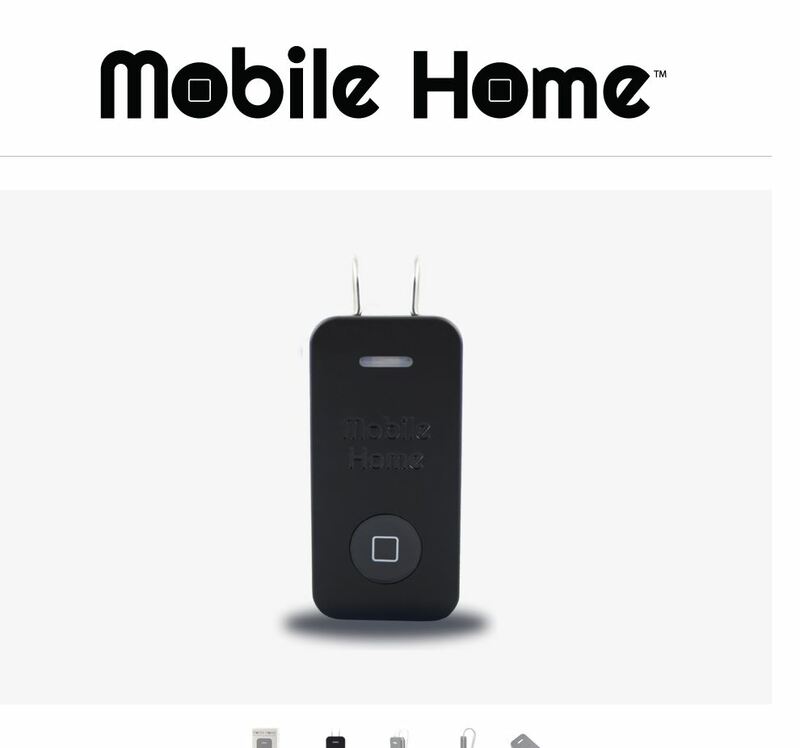 Beanco Tech’s new “Mobile Home” device that pairs to your iPhone and to your car’s bluetooth connection. You clip this little device on your visor and forget about your phone. Press the button when you’re ready and it activates Siri through your vehicle’s speakers. Text, take notes, etc… hands free. Follow the “Buy Now” prompts on their site you’ll be redirected to Amazon to buy it for $79. It’s that time of year again. 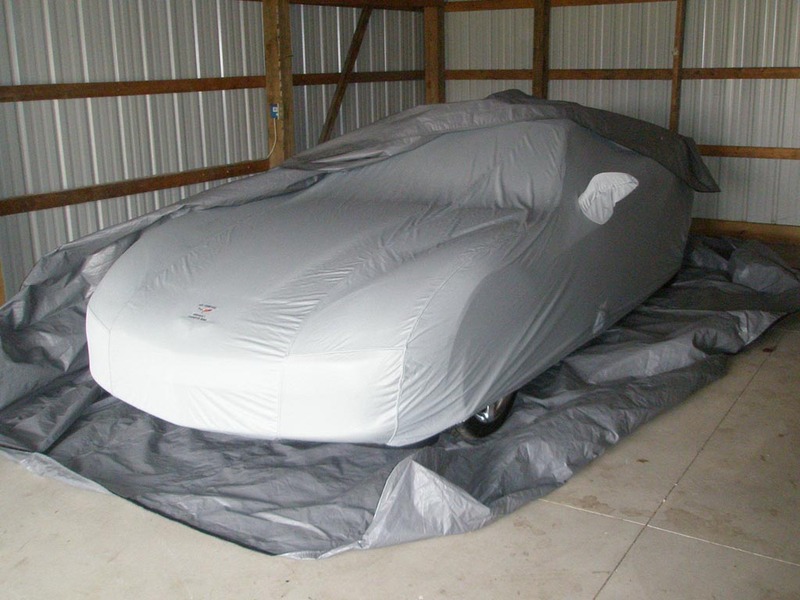 Time for half of the country to put the fun cars away and get ready for cold weather driving. Always hook up a battery tender to your vehicle to make sure the battery stays properly charged while put away for an extended period of time. 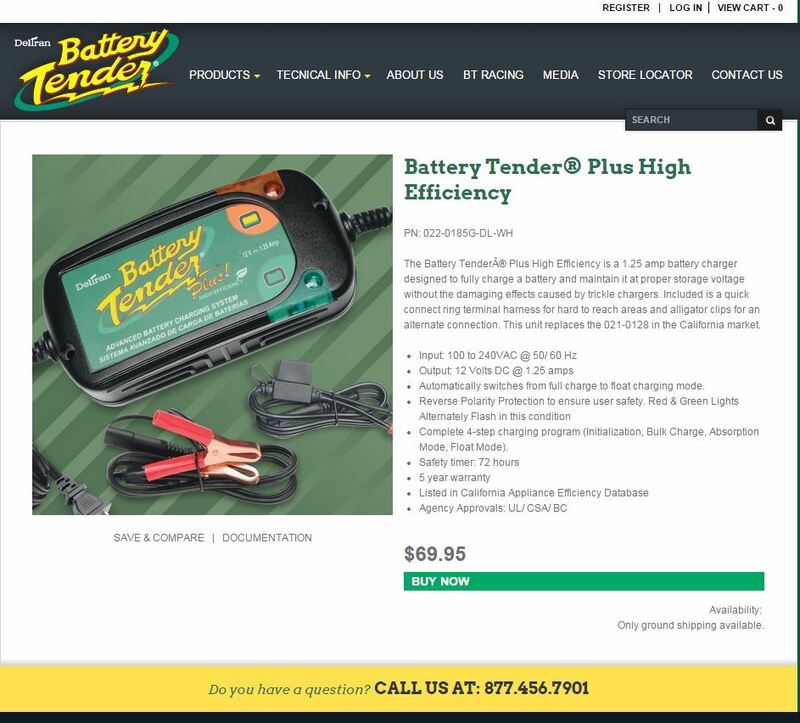 Standard trickle chargers tend to over-charge a battery, so go with a professional battery tender for best results. You can get this one at batterytender.com for $69. According to a study commissioned by communications giant AT&T, the “high” you get from using your mobile device is akin to being addicted to drugs. What drug? The active substance in this new “drug” is happiness-enhancing dopamine. 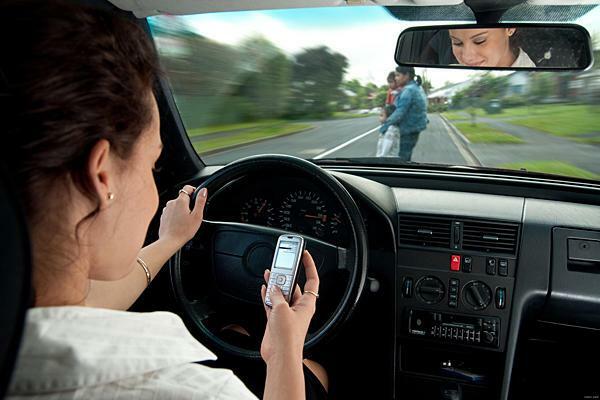 The study, conducted by the University of Connecticut School of Medicine and the “Texting & Driving … It Can Wait” campaign, found that more and more people are demonstrating compulsive behavior — dubbed “cell-phone addiction” — with three-quarters of people admitting to at least glancing at their phones while behind the wheel. That’s despite 90 percent of people reporting that they know better. 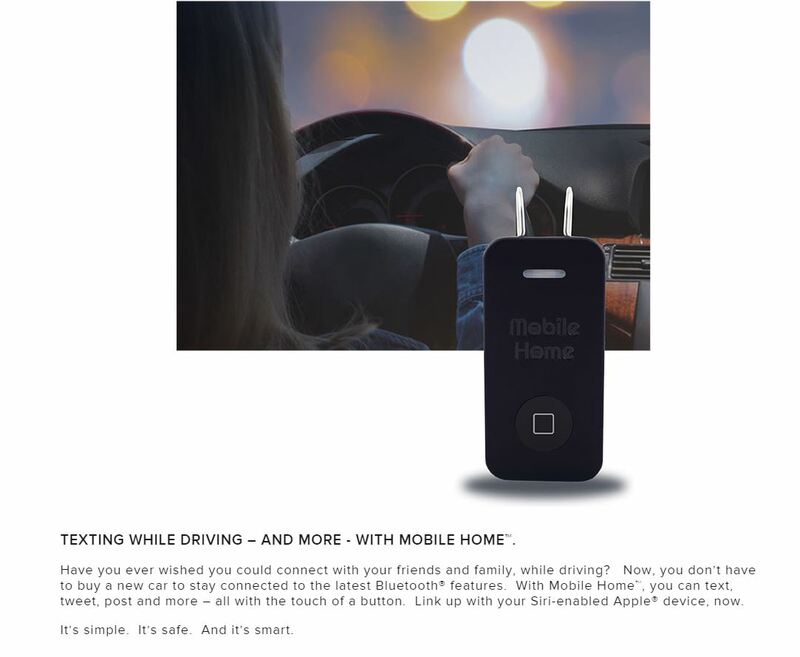 To help people stop this dangerous behavior, AT&T is promoting its free DriveMode iPhone app, which activates automatically at 15 mph, silences text-message alerts and automatically responds to incoming messages letting the sender know the user is driving; it also notifies parents if the app has been shut off. The colorful fall leaves on the trees are beautiful – as long as they are on the trees. Wet leaves covering a curve on a road… not so pretty. 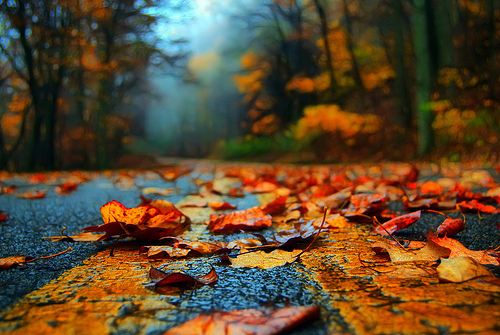 Once the leaves start falling, especially due to rain, they can become a serious driving hazard. Wet leaves can be slippery, reduce traction and also cover road markings, making it difficult to determine shoulder and lane widths. When travelling on a road that is covered in wet leaves, increase the distance between your car and the car in front of you and allow additional stopping time. Allowing for more time for your trip is never a bad idea either, as you’ll be less inclined to rush.